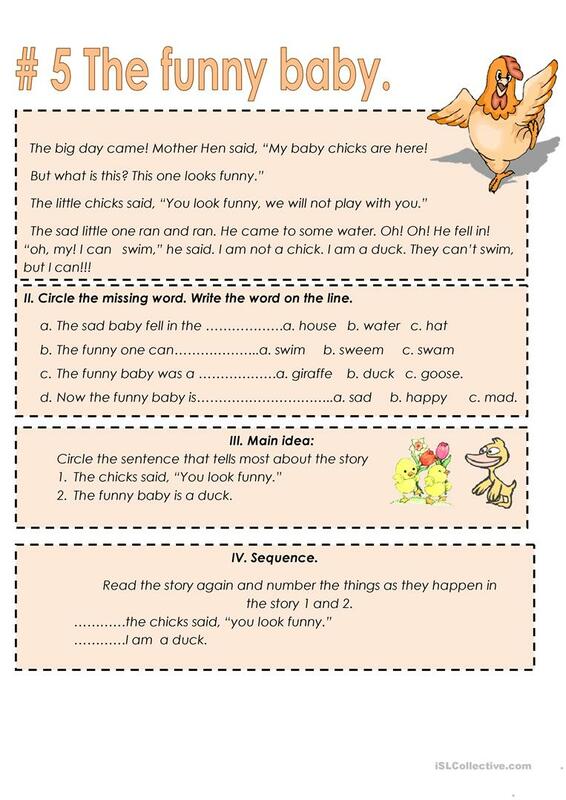 Short stories for beginners with pictures and tasks.  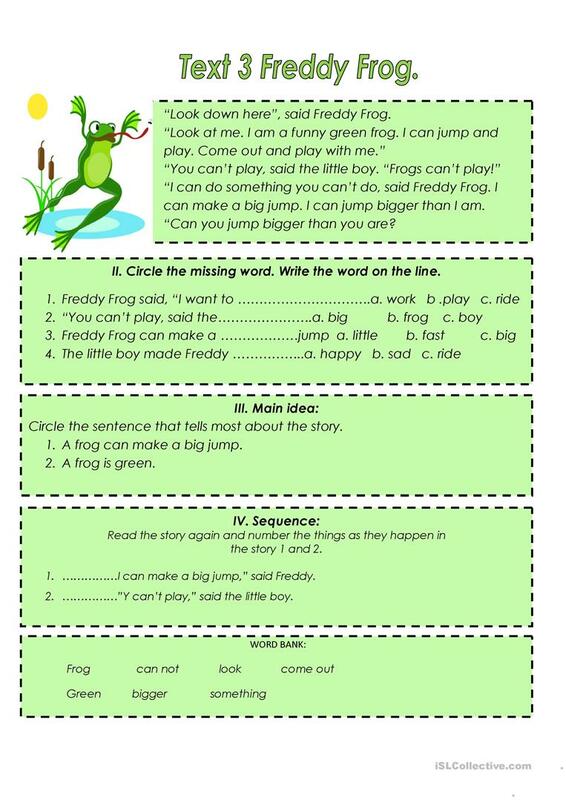 This downloadable teaching material is a great resource for elementary school students and kindergartners and nursery school students at Beginner (pre-A1) and Elementary (A1) level. 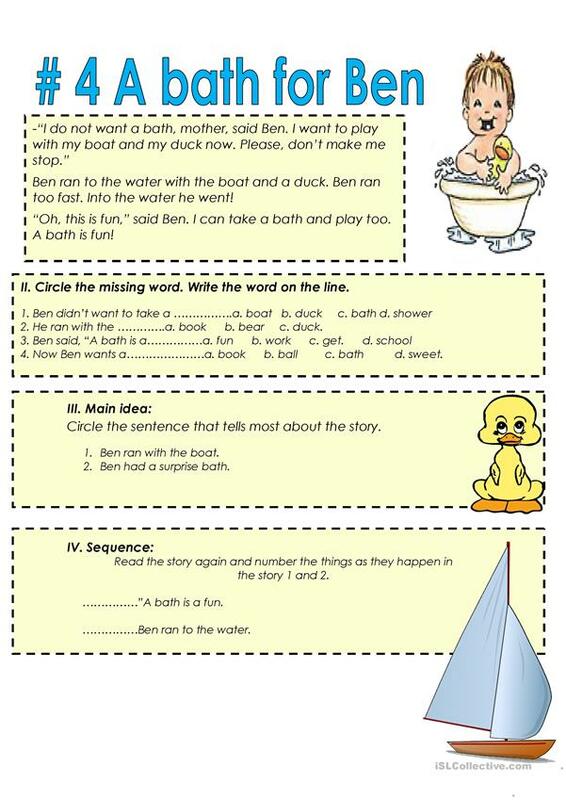 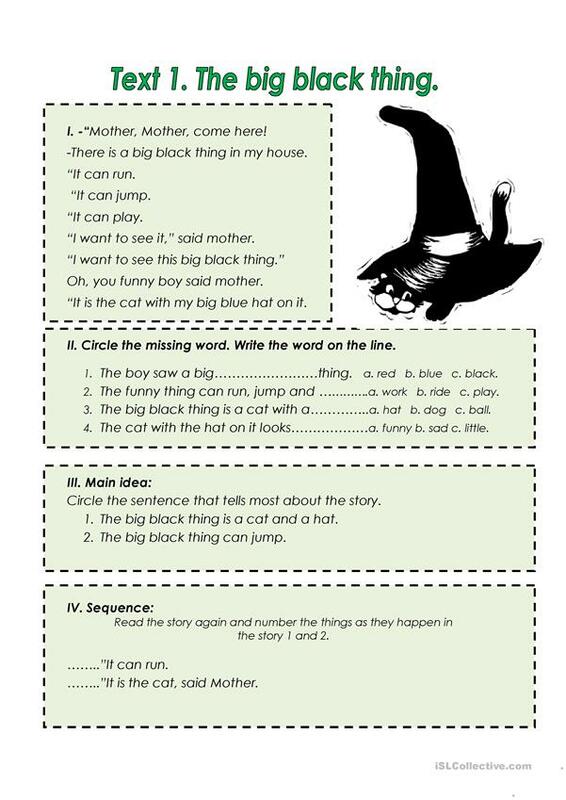 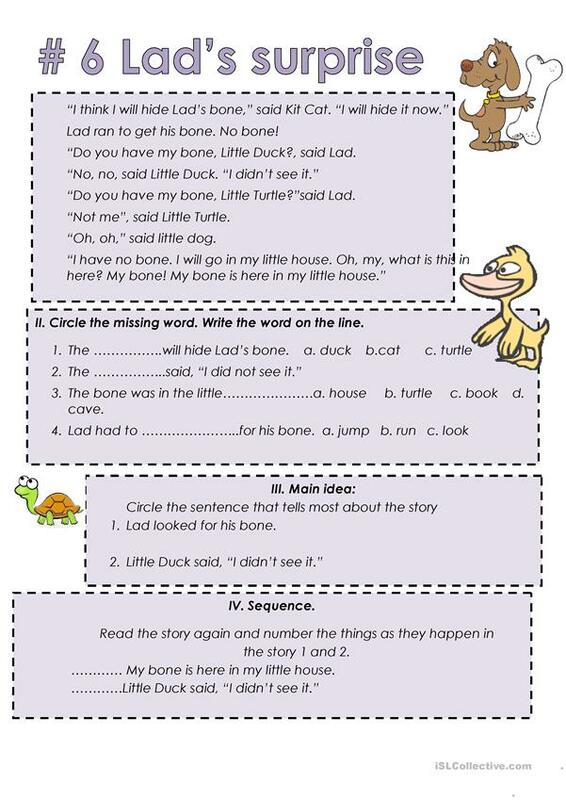 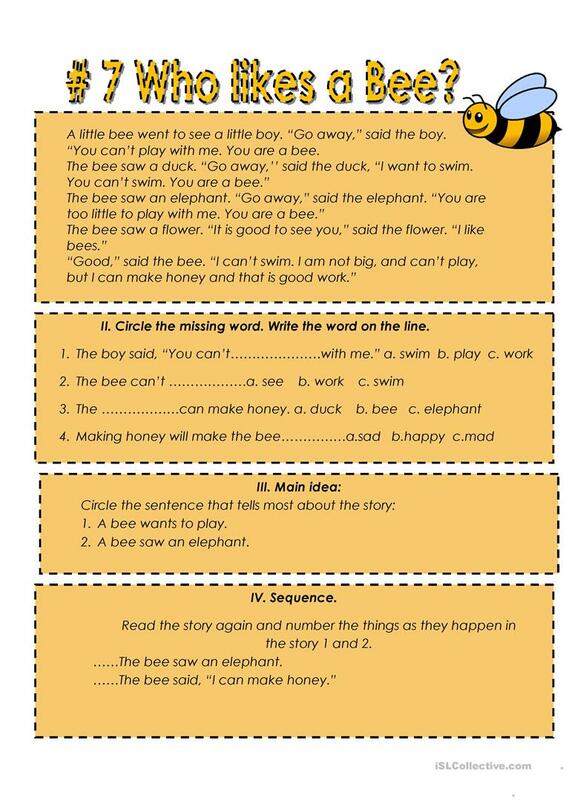 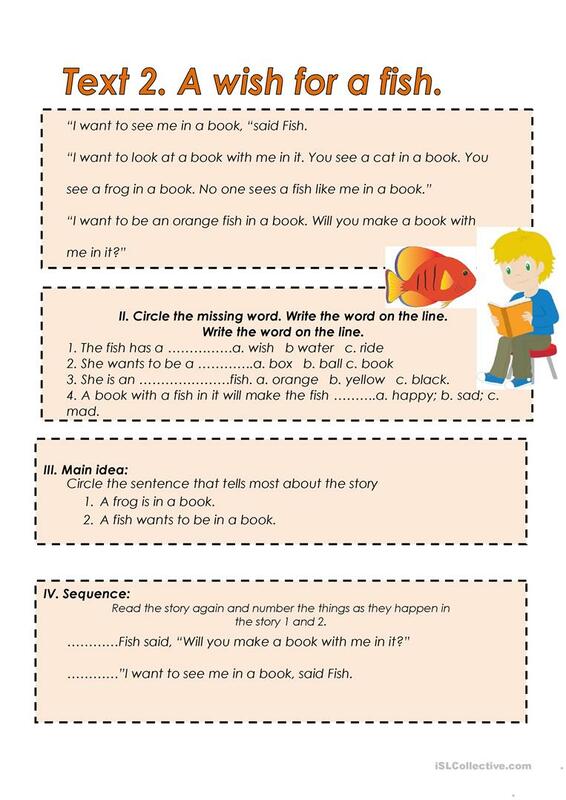 It can be used for improving your learners' Reading and Writing skills.